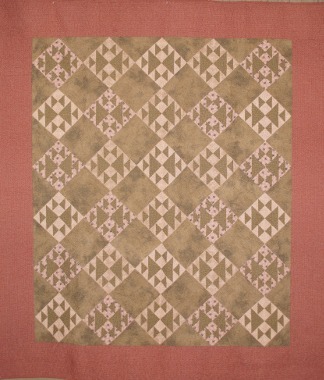 Description: Antiquity was inspired by a photograph of a quilt made in the 1860's. The blocks are simple and the colors are timeless. If you enjoy antique quilts, this will be a wonderful heirloom.